We'll have you at hello! 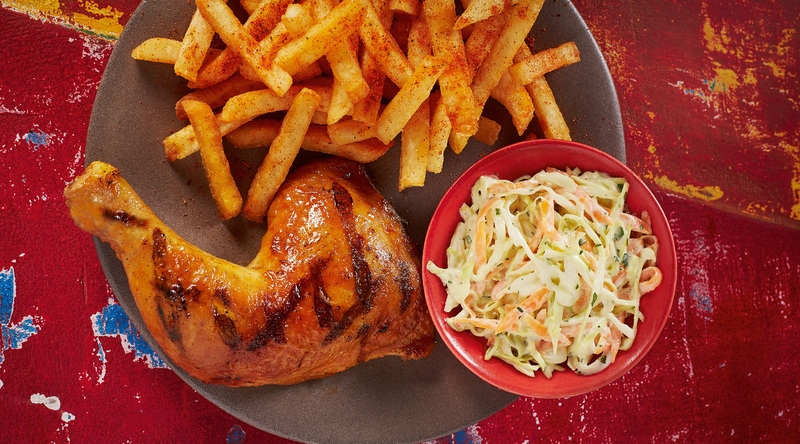 Dial 111-626367(NANDOS) to satisfy your PERi-PERi cravings. 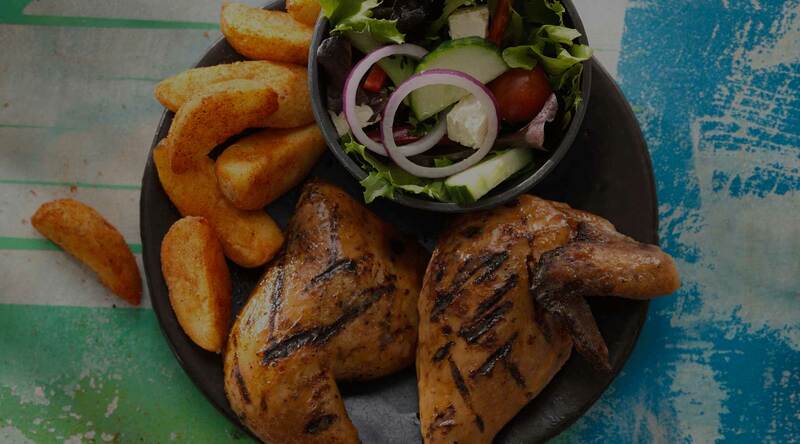 Drizzle on some smokey PERi-PERi goodness. 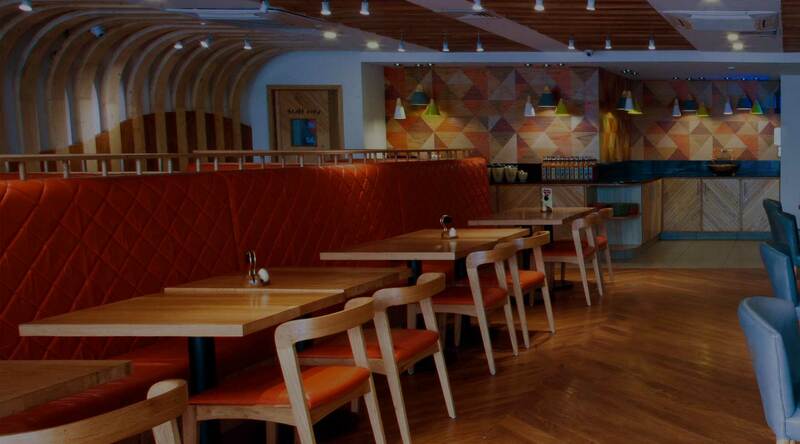 #NandosPK.